Vicki Lyon has been appointed chief digital officer of the Audited Media Association of Australia (AMAA) to lead the evolution of the AMAA’s digital services to support the industry. Lyon previously worked with Ooyala, a Telstra subsidiary, as its director for adtech in the Asia-Pacific and Japan. Prior to this, she was the chief commercial officer for Site Tour, the vice-president of adtech solutions for Telstra, and the managing director for SpotX in Australia. She also launched Tribal Fusion, one of the first international ad-networks in Australia. Lyon will be working with the AMAA to focus on developing services that extend the association's mandate to increase trust, accountability, and transparency across the digital ad trading ecosystem. 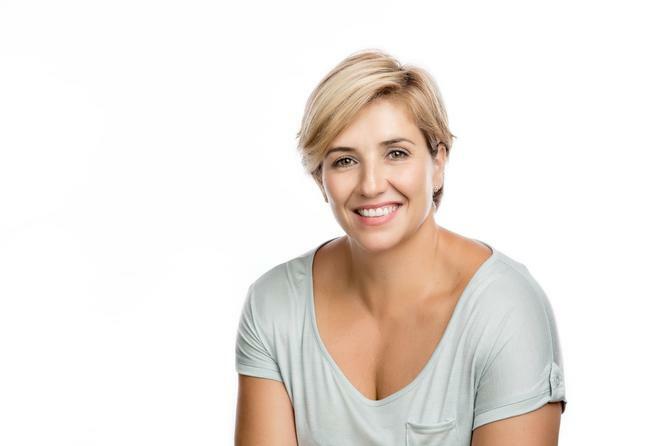 CEO of the AMAA, Josanne Ryan, said Lyon brings the perfect blend of experience from across the digital landscape, having worked with digital media companies, adtech providers, ad agencies, and emerging technologies. Lyon said her appointment is an exciting opportunity. “By working with other industry bodies and the wider digital community we hope to align our market with what other global markets are doing to help drive awareness and hopefully do our part in combating these issues,” she said.